Inspired by boxing, Clearwater’s up-and-coming coworking space - The Ring - pays homage to the fighting spirit of entrepreneurs. The future is smart; smart houses, smart cities, smart workplaces. This premise inspired Simee Adhikari and Daniels Ikajevs to create The Ring, a coworking and incubator hybrid in downtown Clearwater, FL. 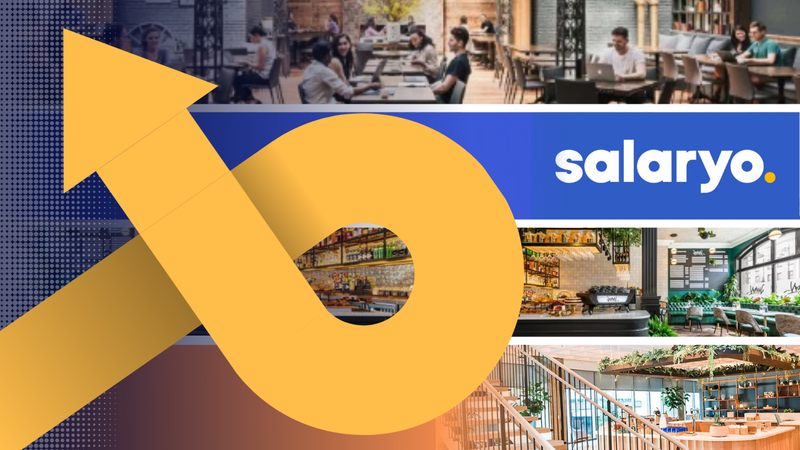 Simee tells Allwork.Space that by smart workplace, both co-founders envision a space that enhances our lives, one that empowers us to prosper, and provide the necessary support and tools to succeed. 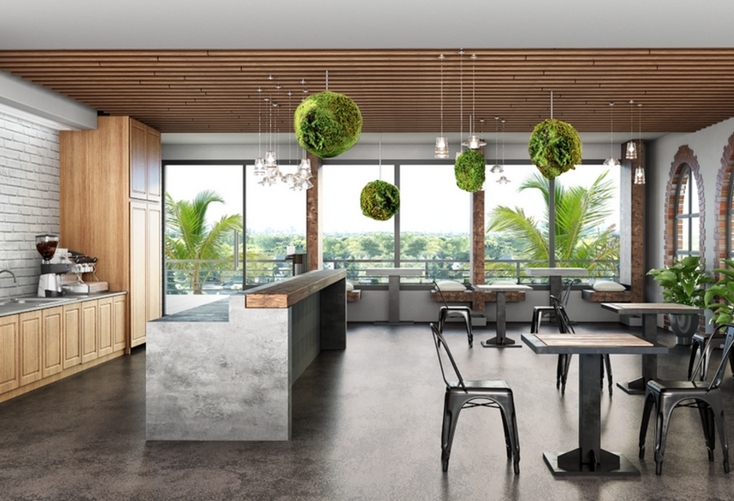 “There is a direct correlation between wellness and productivity, so the spaces we design and create need to address this correlation through infrastructure, design, and materials,” she says. With a background in the software industry, Simee is passionate about technology and data, and finding creative ways to incorporate them into the built environment. 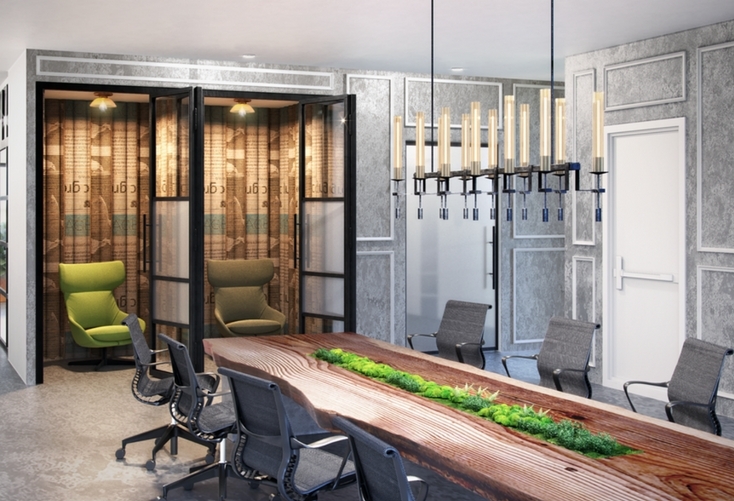 In addition to carrying out research into workplace trends and the industry at large, Daniels and Simee toured over 80 coworking spaces across the globe. The Ring is a carefully thought-out project; each material used has a purpose, and so does the name. “My husband, Daniels, has a boxing history, and that’s where the name for the space comes from.” The Ring is hoping to attract a variety of ‘fighters’, but it is focused on catering to the startup community of downtown Clearwater. “The name is a metaphor to the spirit of entrepreneurs; they are fighters, and The Ring, well, that’s where the show takes place. We want entrepreneurs to come to The Ring, where we will provide them with the support and tools they need, with a corner they can lean on. Boxing is also about mental, emotional, and physical strength; aspects we deeply considered when laying out the foundation of our space. The Ring is a coworking and incubator hybrid, and a key component of the project is the ability to give members access to funding. 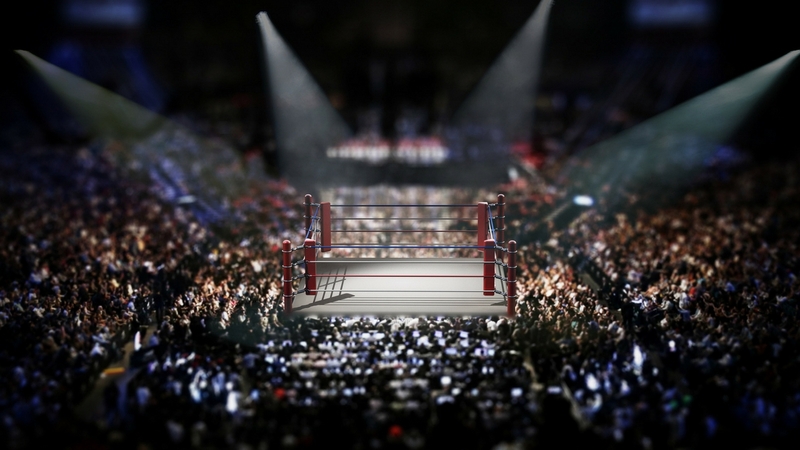 The larger of the conference rooms will have the ability to aesthetically transform into a boxing ring for “The Ring Main Event”, an opportunity for members to pitch their ideas to investors. The Ring will be located in One Clearwater Tower, which is owned by Daniels Ikajevs; it is set to open in late Spring, 2018. The project is being financed and developed by a joint venture between by Daniels and Simee and the City of Clearwater. The co-founders are hoping to obtain the WELL certification as well as the Living Building Challenge.